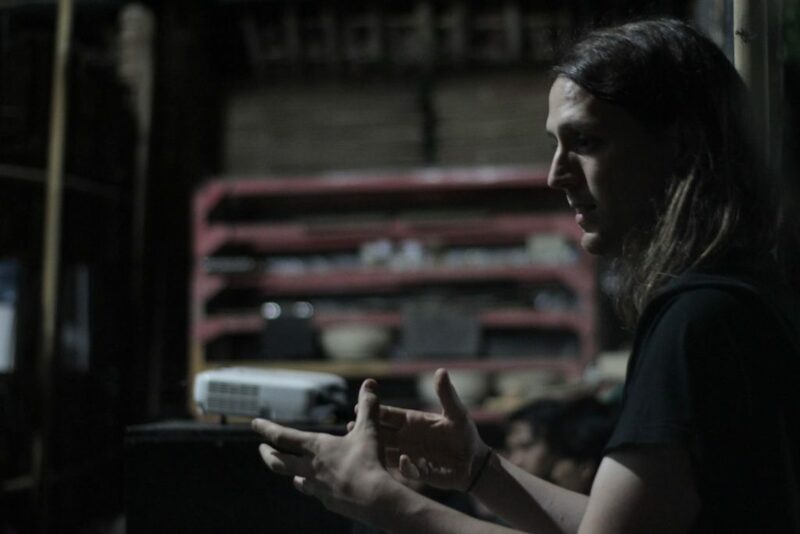 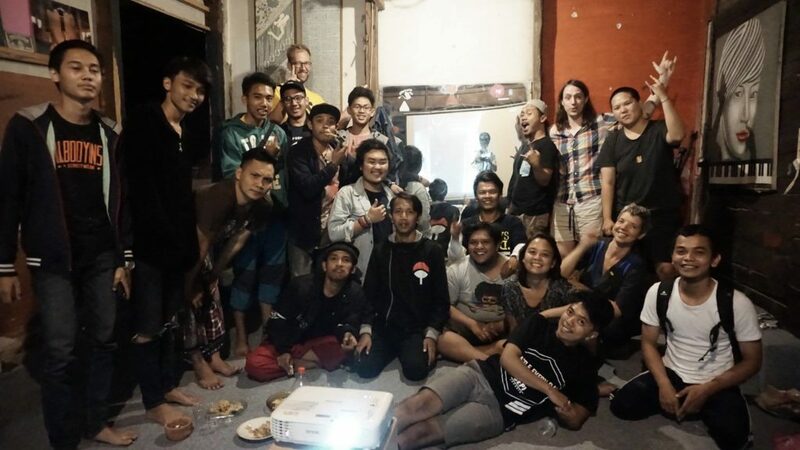 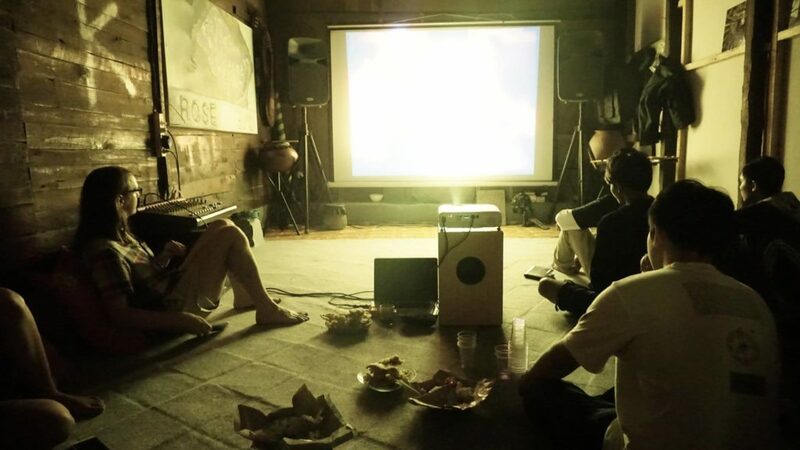 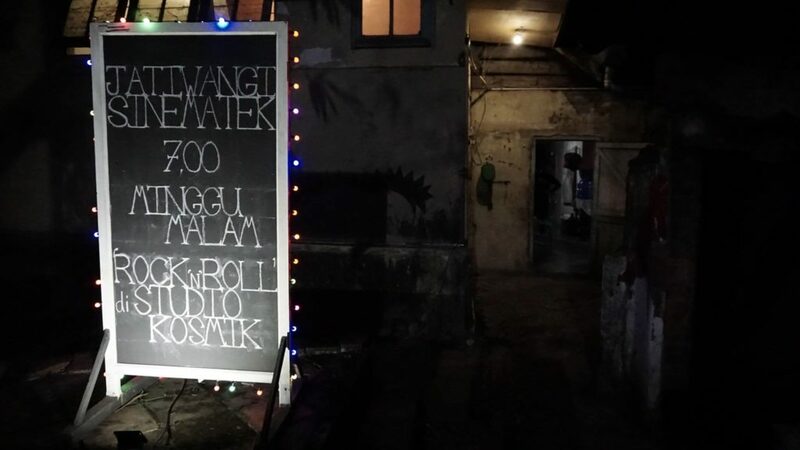 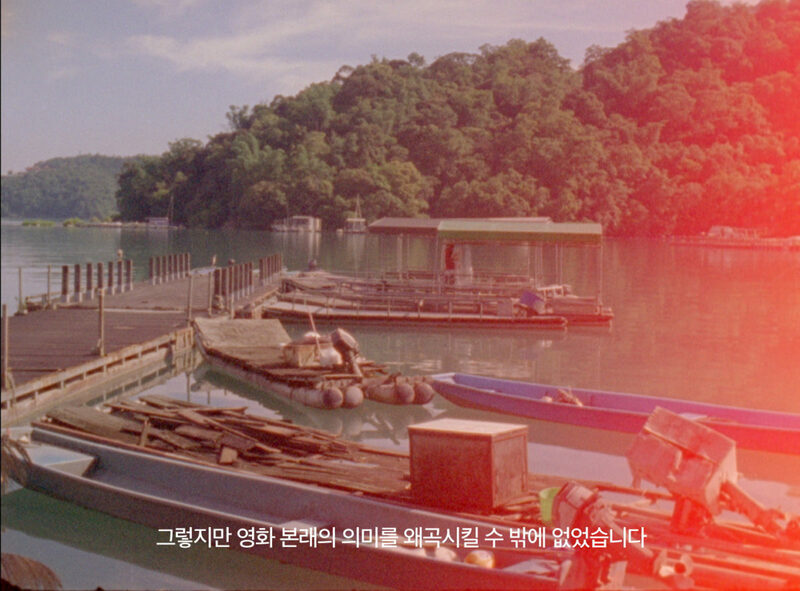 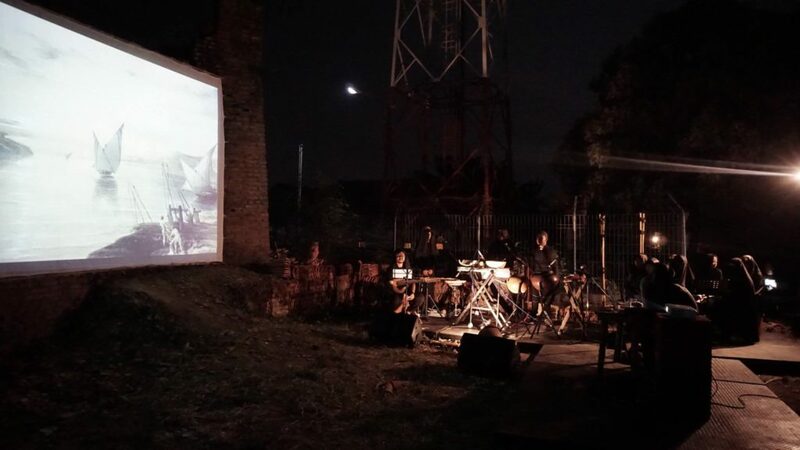 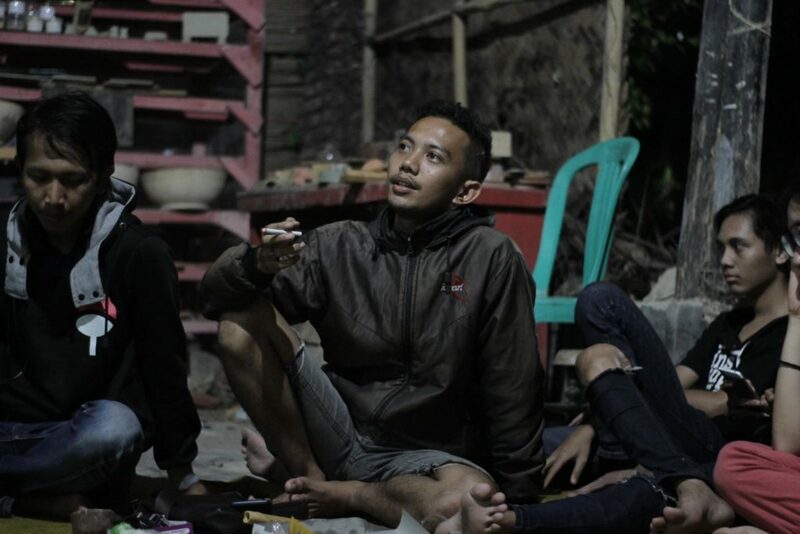 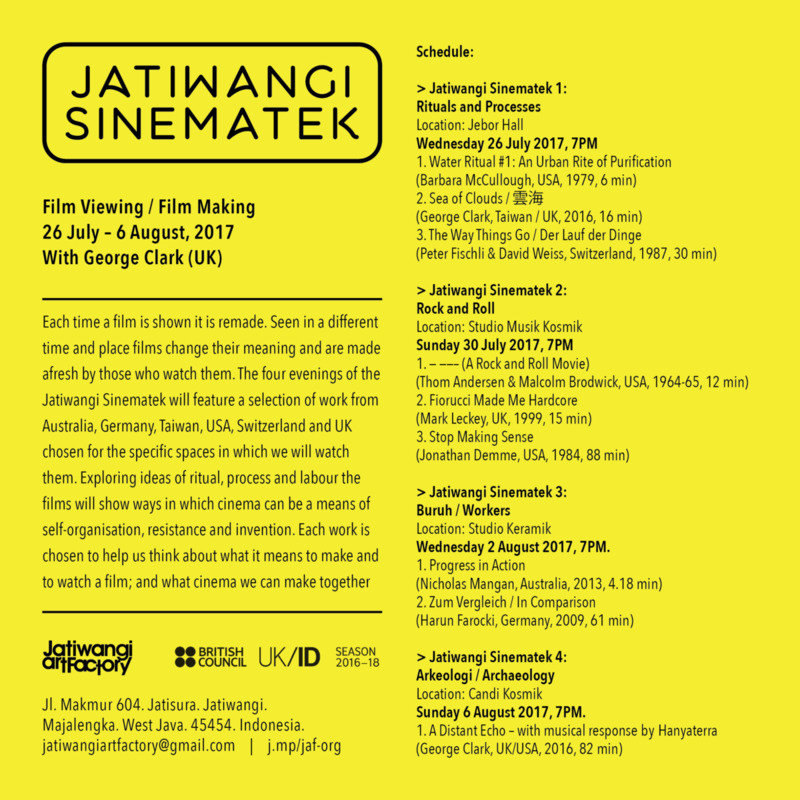 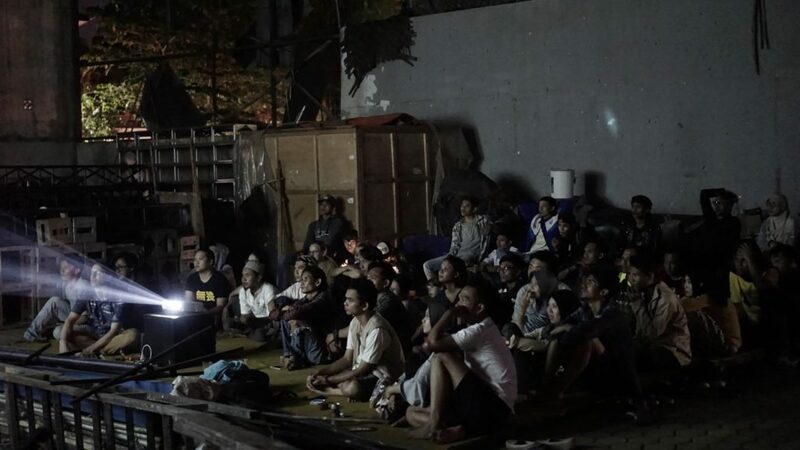 The Jatiwangi Sinematek is new project realised with the Jatiwangi Art Factory as part of Film making / film viewing workshop as part of residency UK / ID British Council Residency. 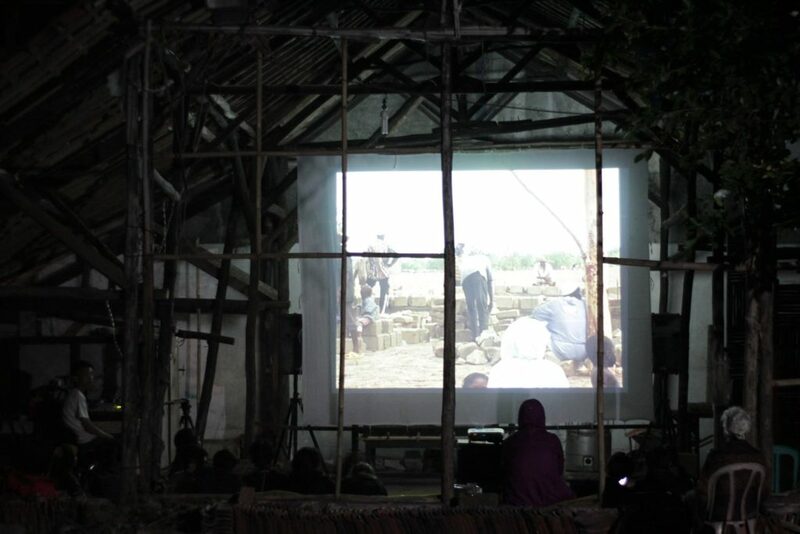 I will be in residence at Jatiwangi Art Factory JaF, a collective founded September 27, 2005 that focuses on discourses of local rural life through arts and cultural activities such as festivals, performances, visual art, music, video, ceramics, exhibitions, artist in residencies, monthly discussion, radio broadcast and education. 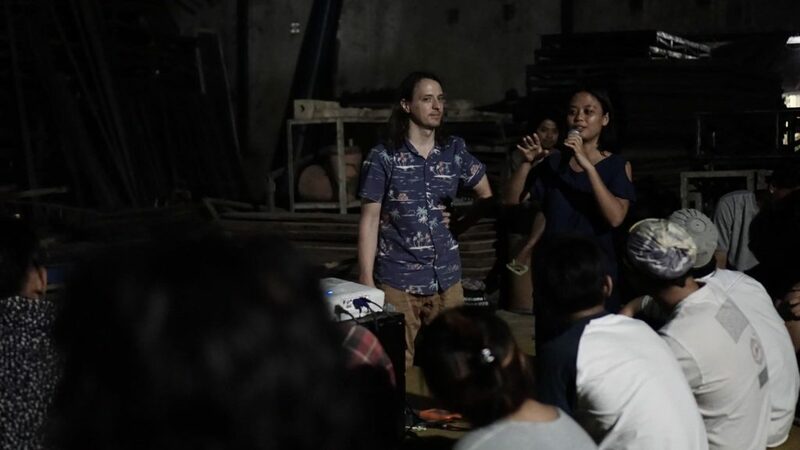 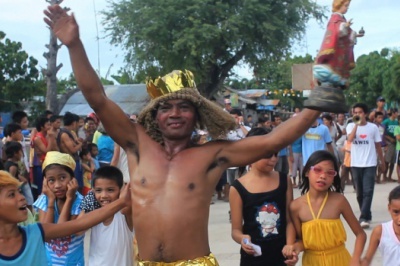 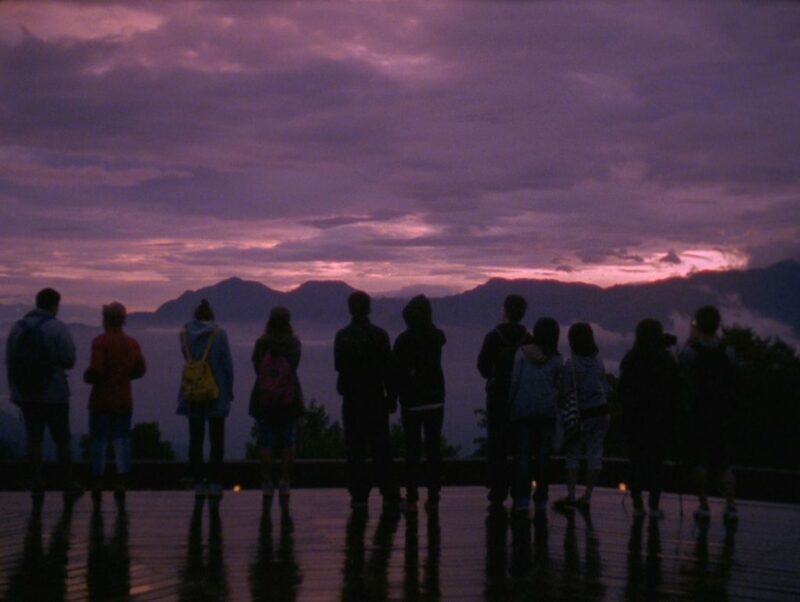 This residency is a part of the British Council’s UK/Indonesia 2016-18 season, which aims to build new relationships and collaboration between the UK and Indonesia. 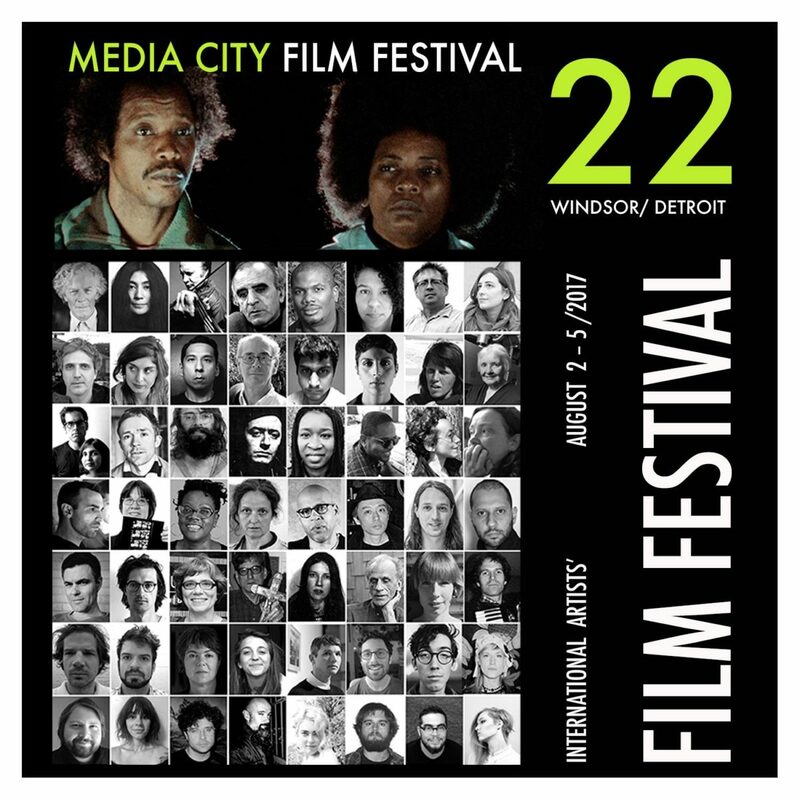 Sea of Clouds screenings at Media City Film Festival (2-5 Aug 2017) as part of the International competition. 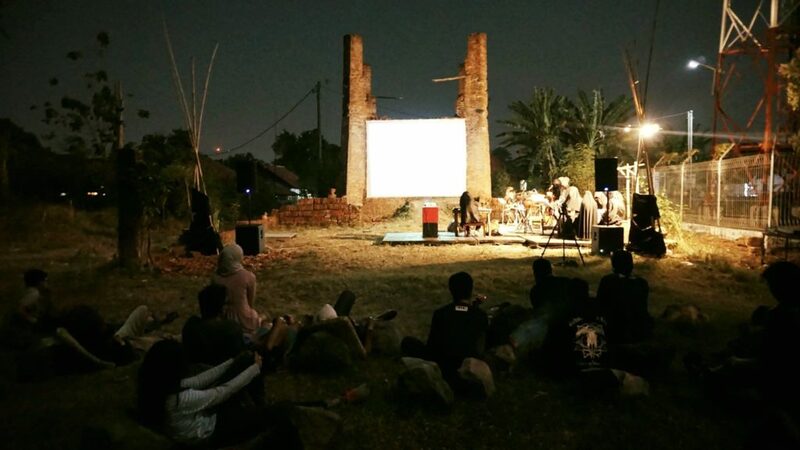 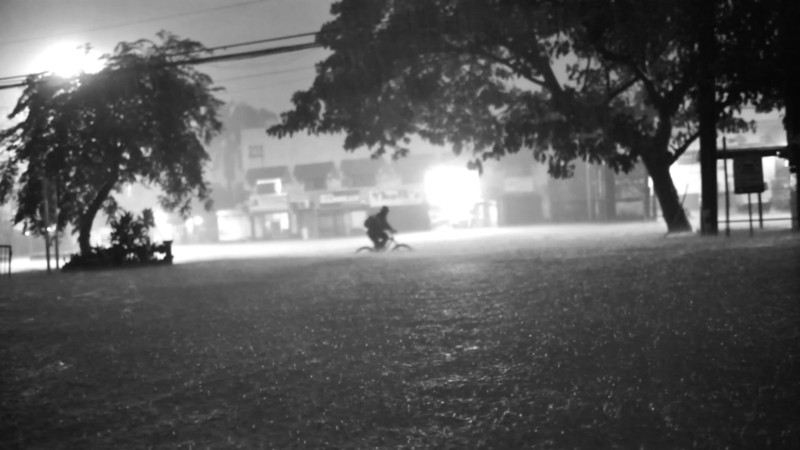 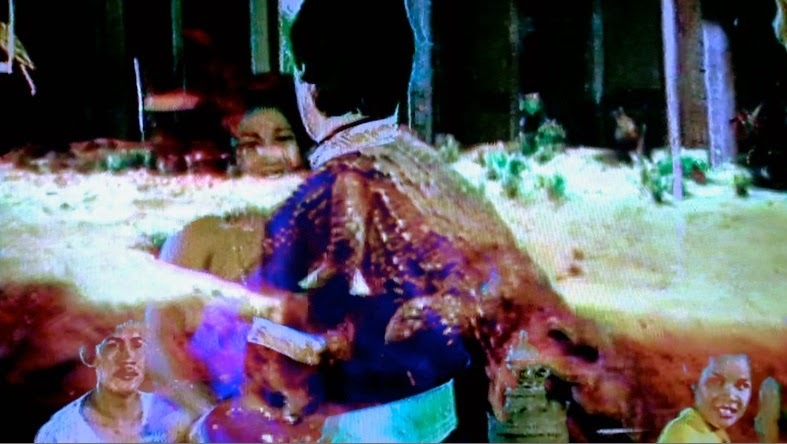 Sea of Clouds presented as part of programme Performance/แสดง/หนัง curated by May Adadol Ingawanij. 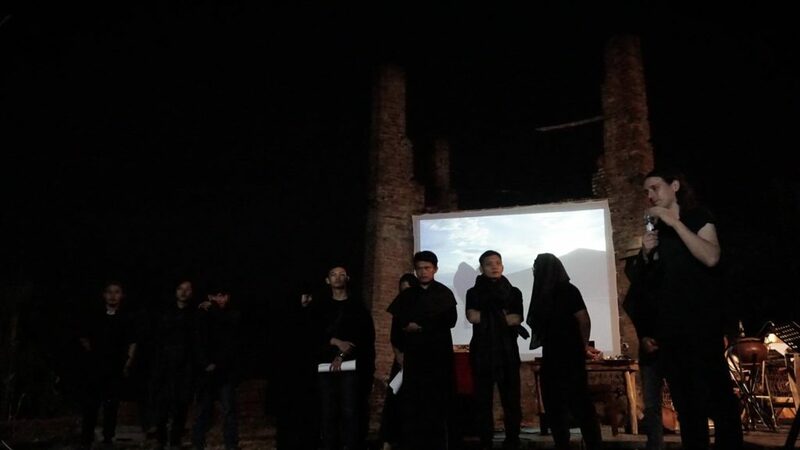 Presented as part of the Curatorial Practice in Asia Symposium.